for $899,990 with 2 bedrooms and 2 full baths. 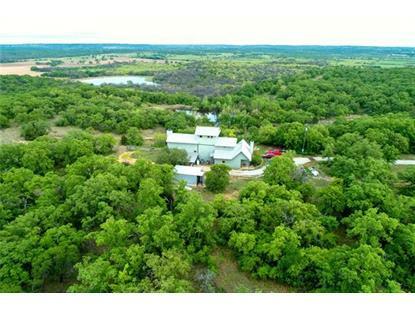 This 3,073 square foot property was built in 2007 on a lot size of 32.987 Acres. 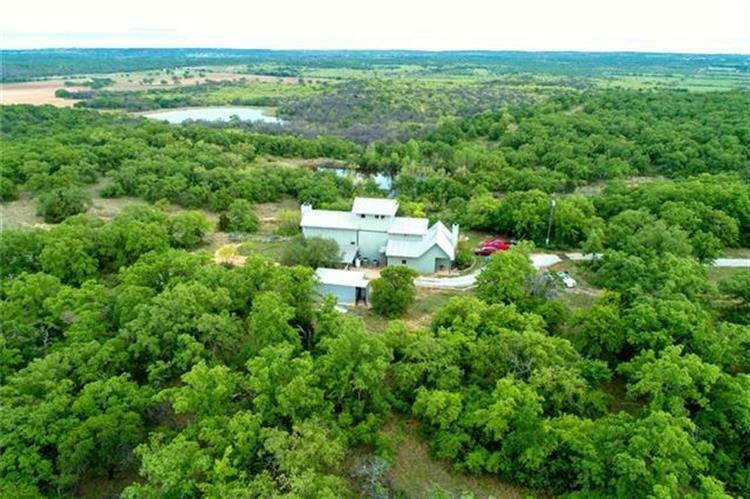 Unique 3 story home with captivating views of TX hill country. See for miles from the inspirational 3rd story private office. Outdoor covered porch, elevated deck, and fire pit area views canyon and ponds below while listening to wild turkeys, and breathing in the fresh TX air. Water well house and reclaimed water tanks for those summer droughts. Reflective steel roof and many energy efficient features throughout this custom home by life long builder Andy Phy. Concrete stained floors with moss rock fireplace and authentic buckboard mantle enhanced by the vaulted family room ceiling open up to the kitchen. Nook and island are raised panel custom knotty pine. Must see to appreciate!